Rent villas in Highgate Park, Florida with private pools. Bright and airy five bedroom villa situated on the prestigious development of Highgate Park, Davenport. Private pool, tennis courts and children's play area. 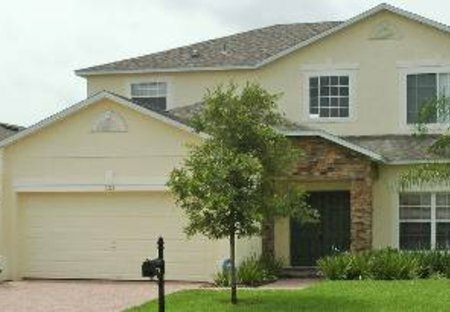 Close to Disney and numerous golf courses. A Gorgeous 4 Bedroom, 3 Bathroom Home on a Lovely Gated Community, With Private Pool and Game Room Just 8 Miles to Disney, Orlando - "Where Customer Service Never Goes on Vacation"